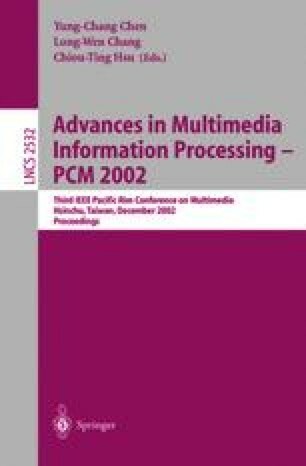 In this paper, a semantic video retrieval system is proposed based on the stories of the videos. A hierarchical knowledge model is used to express the semantic meanings contained in the videos, and a video query language is also provided. The terms of Object, Action and Relation are used to specify rich and complex semantic meanings in a query. Based on the proposed knowledge model, the retrieval system is able to make inferences on the terms appearing in a query, and determine whether a video semantically matches the query conditions. The semantic similarity measurement is also proposed for processing approximate queries. 1.Department of Computer ScienceNational Tsing Hua UniversityHsinchu, TaiwanR.O.C.